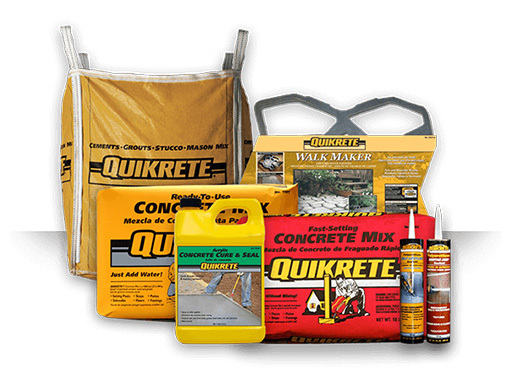 Bagged Cements – Route 23 Patio & Mason Center offers high quality masonry cements & Portland cement from Lafarge Cement Co. and Keystone Cement. Redimix Concrete – Mixed and batched on site at Route 23 Patio & Mason Center, Our Redimix concrete is made with air-entrained Portland cement and designed to meet 3500 psi or more. Available for pickup only.